HEPA Filters are installed where the highest level of air filtration is required in applications such as clean rooms, operating theatres, research facilities, the electronics industries, nuclear and pharmaceutical industries. 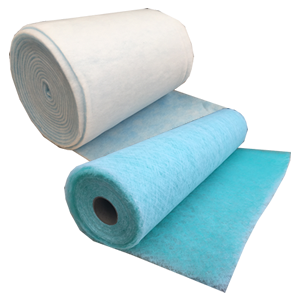 The filtration medium is provided by microfine glass fibres formed into a paper-like surface, supplied in various grades depending upon filtration efficiency required. The filter paper is formed into a close pleated package to provide a large surface area. Airclean have been manufacturing Deep Pleat style air filters for over 30 years. Deep Pleat HEPAs are now considered as the “Old Fashioned” style of HEPA filter in the industry, however there is still market demand for this product due to its unique capabilities. Mini Pleat and Wedge HEPA Filters are the more modern style of HEPA filters and are available in all HEPA Filter Grades. HEPA cassette filters are a complete disposable unit including a rear mounted spigot offering an economical alternative to a HEPA Terminal Housing. HEPA filters are generally available on a 2-3 week lead time. The Cassette (HEPA) filter offers an economical method of installing a HEPA Filter into a Cleanroom, offering an alternative to the HEPA Terminal Housing. The Cassette HEPA Filter can also be used to create a Laminar Flow Cabinet or a specific application with the minimum of engineering. Applications include clean rooms, operating theatres, research facilities, the electronic and micro-electronic industries, nuclear and pharmaceutical industries and high speed turbines. A Laminar Flow Cabinet offers a localised clean air solution which can operate up to Class 5 of ISO 14644-1999. Typically this is for use in microbiological or electronics applications where clean air is required on and around a workbench, or in a small environment. The fully painted cabinet incorporates a fan, HEPA Filter and Speed Controller which can then be combined with a holding solution, such as a free standing frame, or workbench to make the Laminar Flow Cabinet a practical solution. 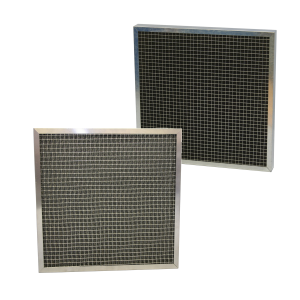 Wedge HEPA Filters are used in a wide range of applications, such as cleanrooms, and operating theatres. 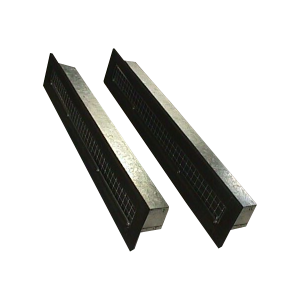 Other Wedge HEPA Filter applications include research facilities, electronic and micro-electronic industries, nuclear and pharmaceutical industries and where a high level of air quality is required. Airclean Tractor Filters are replacement filters for those installed in Tractor Cabs, to control the levels of pesticide entering the cab during spraying etc.